Education industry discourse over the last few years has had its share of stories about charismatic leaders overhauling schools, but what really makes a good school leader? 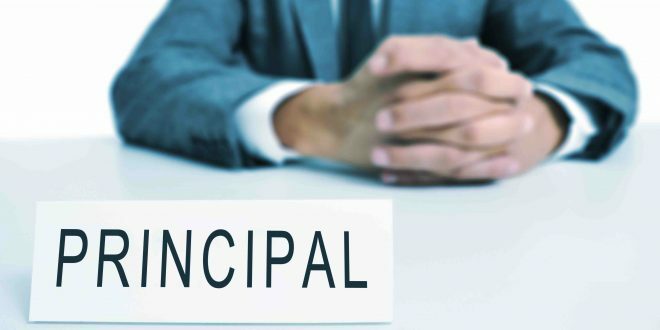 In a Melbourne Institute of Applied Economic and Social Research project titled ‘How principals affect schools’, researchers, Mike Helal and Michael Coelli examined the specific channels through which principals affect schools. The research revealed that principals have a significant impact on a range of factors related to teaching and professional collaboration. 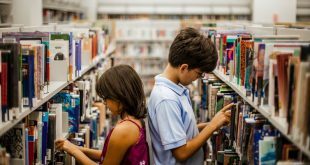 School morale also improved, but there is the possibility that this increase is a result of improving student achievement rather than the cause. The study stated that “amongst other attributes, this literature highlights the importance of instructional leadership, a key aspect of principals’ jobs which involves building, managing and developing the teaching team. School leadership is also increasingly at the centre of recent education policies regarding \turnaround schools”, where low-performing schools are restructured with new leadership”. Not all professionals see that instructional leadership is the main way that principals can affect a school’s outcomes. Deakin University’s Master of Education (Leadership and Management) course director, Dr Julie Rowlands remarked to School News that “Every teacher has different sets of skills and abilities and every school is different so there isn’t one right way to do school leadership”. It was noted that publicity surrounding high profile charismatic leadership of ‘turnaround schools’ might indicate that only transformational leadership can effect change, but Dr Rowlands wanted to make it clear that this is simply not the case. With a number of established leadership tools possible, perhaps it’s just a matter of working out which style or approach best suits your own skills and your school environment.